Accidents - Car, Motorcycle, Bicycle, Bus, Pedestrian, Truck Accidents. Immediately take pictures of the scene of the incident as well as any visible injuries. Make sure all medical treatments are documented, and receipts are kept. Get the information (Name, contact number, address) of the party at fault. Request surveillance footage of the scene of the accident if available. By having these items, you are ensuring your case be handled to its fullest potential. 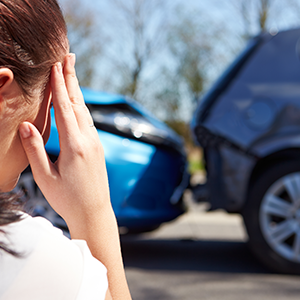 Make sure to call our office when an accident happens and we will be happy to walk you through these necessary details. Your safety is our main goal.